Three relatives of Pope Francis have been killed in a car accident in Argentina. The wife and children of Pope Francis’ nephew have died. 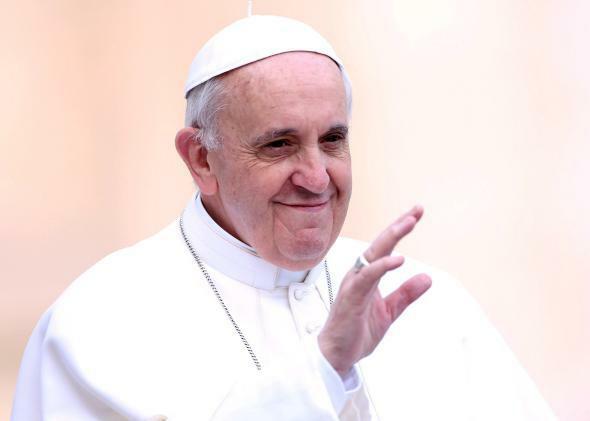 Three relatives of Pope Francis were killed when a car driven by the pope’s nephew crashed into a truck near Cordoba, Argentina, early Tuesday morning. The car driven by Horacio Bergoglio Emanuel, 38, rammed the back of the truck moving in the same direction on a mountain road near the town of James Craik shortly after midnight, the newspaper Clarin reports. Killed were Emanuel’s wife, Valeria Carmona, 38; and their two children, 8 months and 2 years. Emanuel was hospitalized in serious condition. A Vatican spokesman told NBC that the pope had been informed and has “asked for prayers.” Pope Francis is currently in Rome where he returned on Monday following a trip to South Korea.